Download the handout referenced in the video. 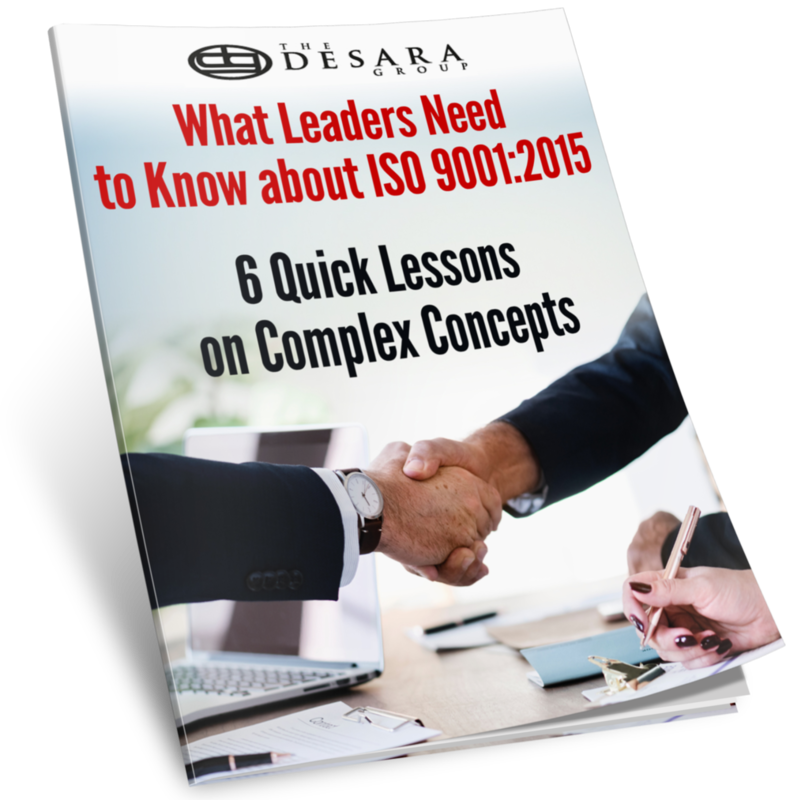 Visit our Resources page to download additional helpful documents for TL 9000 and ISO 9001. If you're involved with transitioning to TL 9000 R6, this one-hour webinar is a great place to get the basic information you need. Presenters Dave Sanicola and Karen Rawson are QuEST Forum Certified TL 9000 Experts and Supervisory Master Trainers. We start with a quick overview of the changes in ISO 9001:2015 (the structure, terminology, and conceptual changes to the revised standard). In TL 9000, we point out which changes need your serious attention, and which ones should be very straight-forward to incorporate into your current system. We cover the transition process along with some advice we've learned from working with CBs this year. Finally, we reiterate the big hitters that managers need to know about and act upon so that your leaders can plan for transition. Risk Management: An Essential Element of Project Planning. Download our full presentation on Risk Management: An Essential Element of Project Planning. Do you remember when you first got involved in quality management system auditing? Maybe your organization was getting ready for its first certification audit, or maybe you were sent to training to become an internal auditor while still fairly new to the company. Your business may have been heavily invested in making sure the quality management system was in top shape, and it was easy to get attention for changes that needed to be made. Two weeks ago I published the first article of this three-part series, Six Tips for Effective Internal Audit Program Management, in which I covered the importance of clarifying purpose and maintaining resources. Last week I published part two which covers the importance of strengthening your auditors and using consistent methods to keep an effective audit program as your management system. In this blog post, I reveal tips 5 and 6 to managing an effective internal audit program – scheduling audits to address business needs and improving your program through internal customer feedback.